Frequently, the newly affluent are the most susceptible. As people establish themselves as doctors and lawyers, executives, and successful entrepreneurs, they see living well as a reward. Outstanding education, home, and business loans may not alter this viewpoint. 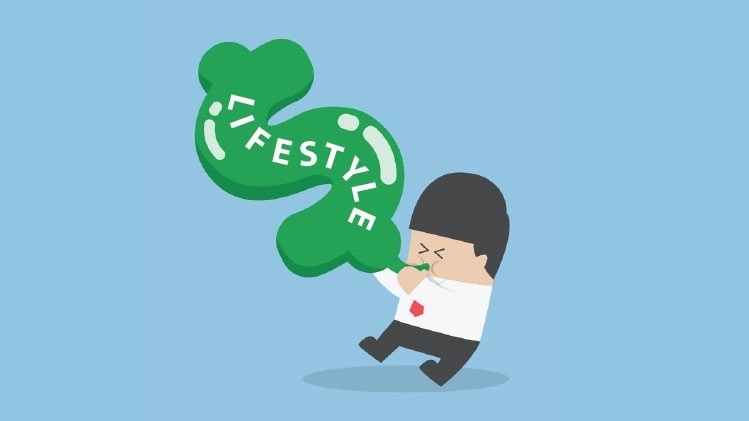 Lifestyle creep can happen to successful individuals of any age. How do you guard against it.